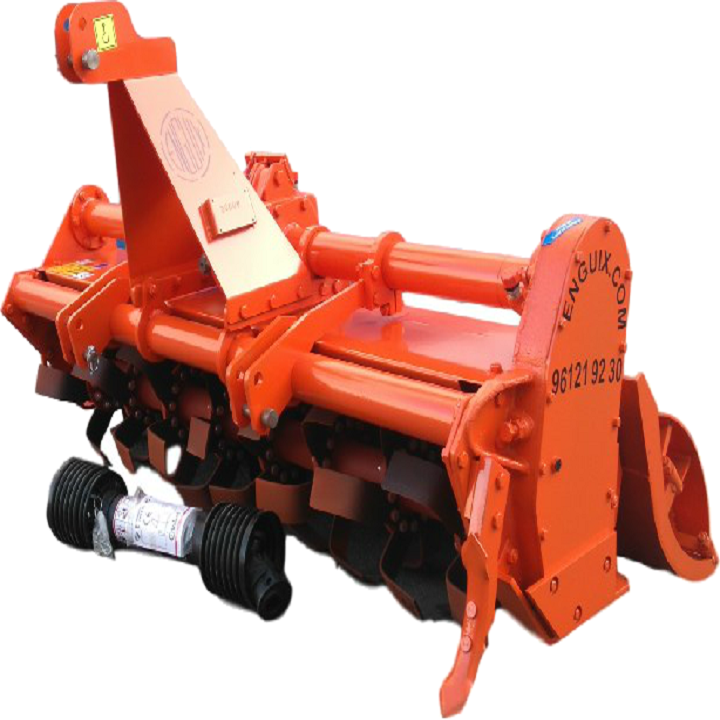 ROTOTILLER FS MODEL 80 to 180 C.V.
You are here:Home / Rototillers / ROTOTILLER FS MODEL 80 to 180 C.V.
Reinforced chassis and turret with optional hydraulic ridgers or rollers. Reinforced oil-tight cutting edges, with axial joints. Revolutions and characteristics adapted to each tractor. Centred with Nodular casting crankcase and group. 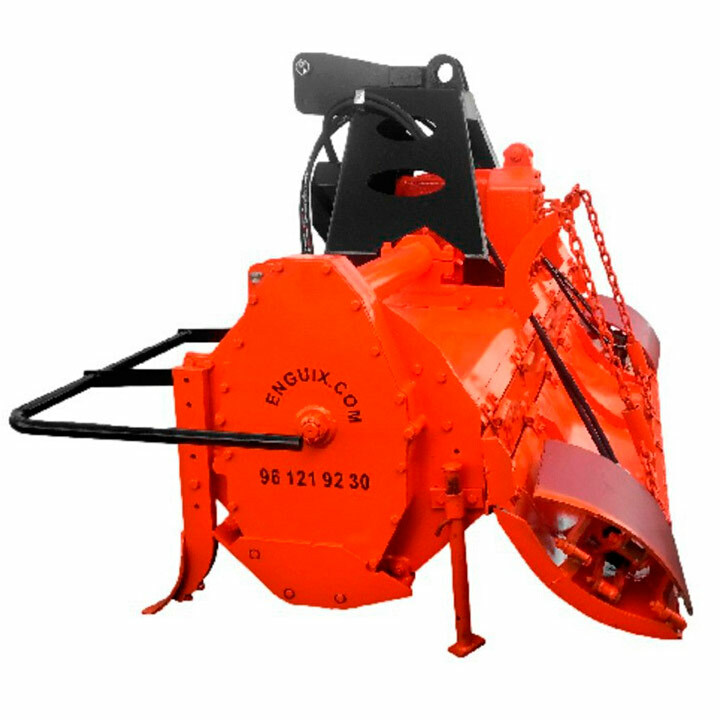 Includes reinforced drive with safety clutch. Rear curved collector for higher definition. 6 blades per disc, bolts and pins. 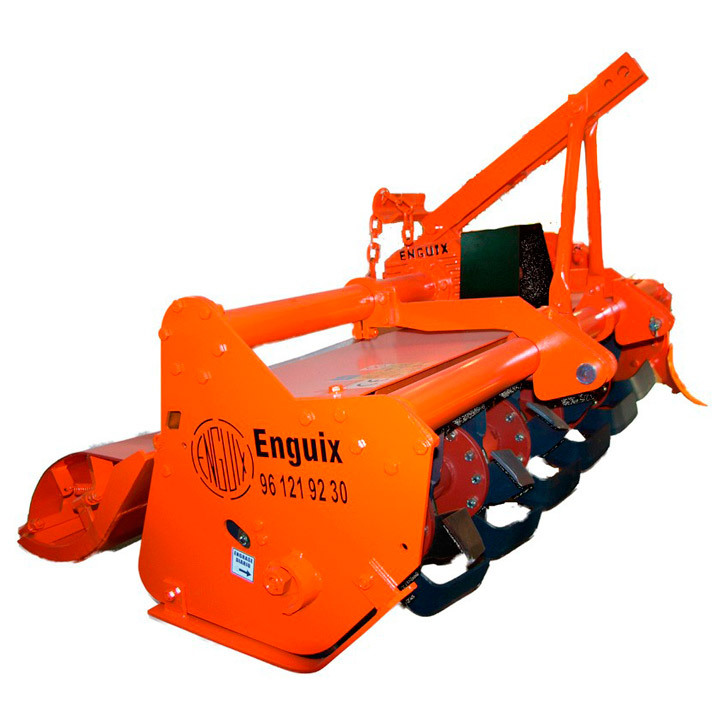 Tractors with maximum shaft height of 85cm. With 1 speed high group for raised shaft. 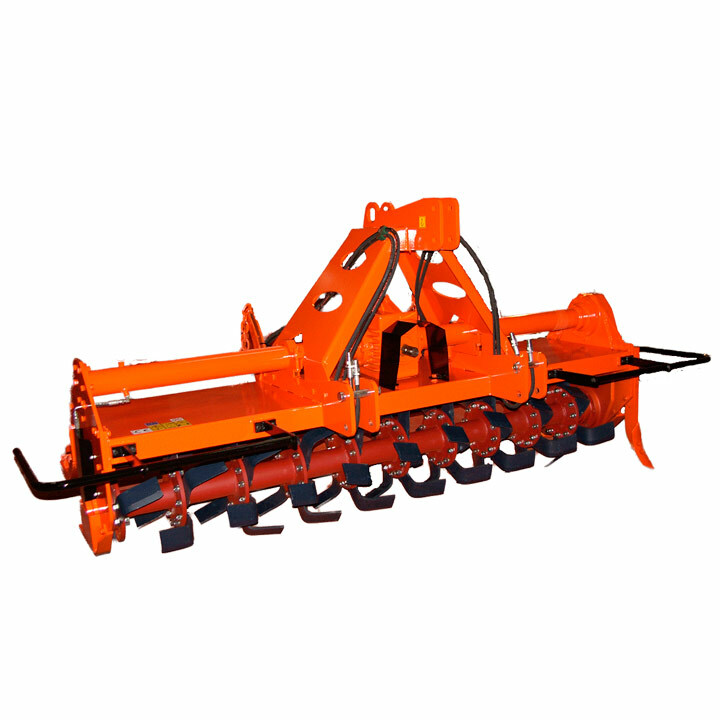 ROTOTILLER VLM MODEL 35 to 80 C.V.
ROTOTILLER SATUR 110 to 350 C.V.
ROTOTILLER JSR MODEL 21 To 60 C.V.
ROTOTILLER MODEL F 80 to 180 C.V.
Enguix S.L. Is a Spanish company founded back in 1959 with the aim to provide products that replicate agricultural work in the sector. 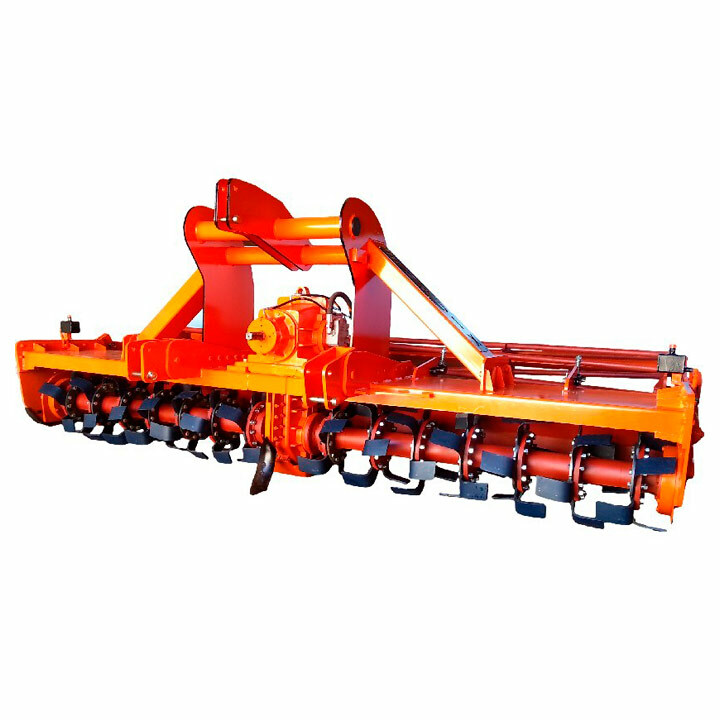 Our key value has always been the quality of the machinery and the support offered. Follow us on the RR.SS. We are present on Facebook where you can follow all our news or watch videos of our products on Youtube. This website uses its own and third-party cookies to analyze your browsing and offer a more personalized service and advertising according to your interests. Continuing browsing implies the acceptance of our Cookies Policy. You can learn more about what cookies we are using or disable them in the settings [/ setting].